Apple’s set of 2018 iPhones is finally here, and while the iPhone XS and iPhone XS Max may get all the attention, not everyone has $ 1,000 to spend on a phone. 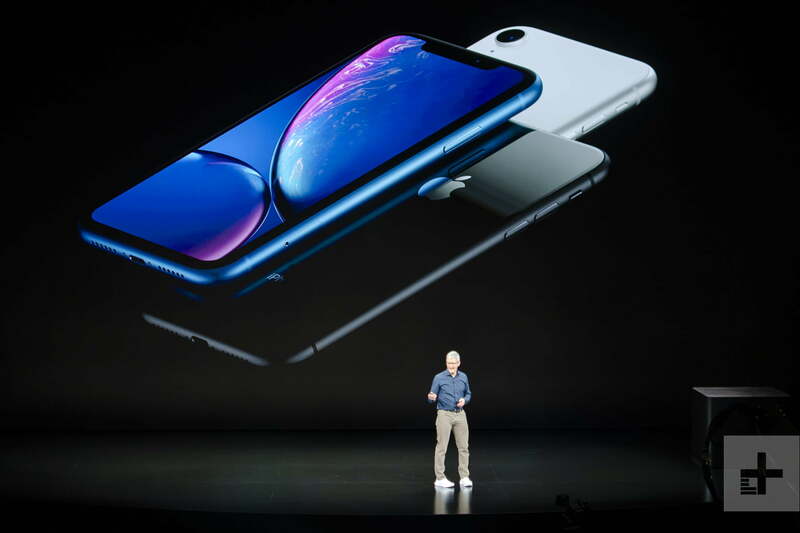 Thankfully, however, those flagship phones aren’t the only new iPhones around — Apple has also launched a so-called “low-cost” iPhone XR. 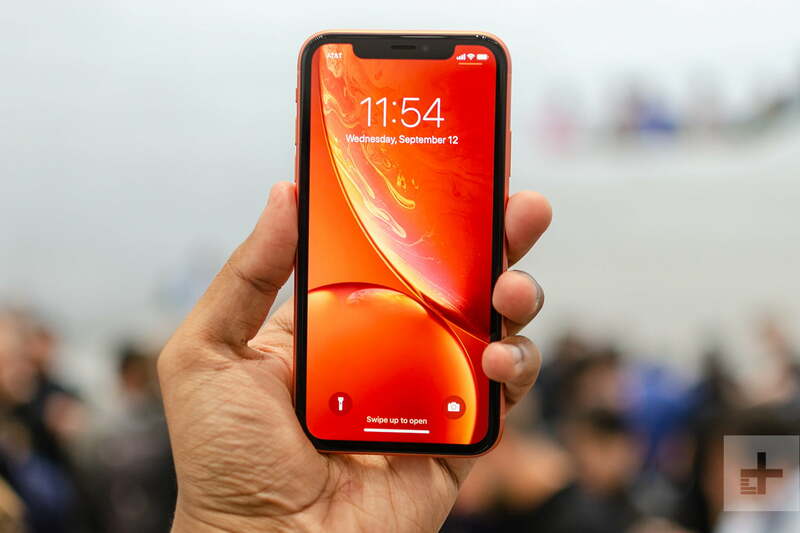 While a slight diversion from Apple’s usual naming scheme, the new iPhone XR clearly has a lot to offer, and if you’re an iPhone user it may well be the best choice for your needs. Here’s everything you need to know about Apple’s new iPhone XR, and what makes it different from the iPhone XS and iPhone XS Plus. The first thing to note about the iPhone XR is the fact that it features a modern iPhone design, with a notch at the top. The device seems to have slightly larger bezels than the iPhone XS and XS Max, but it’s barely noticeable, and you probably won’t feel it unless you’re moving from an iPhone X to an iPhone XR. 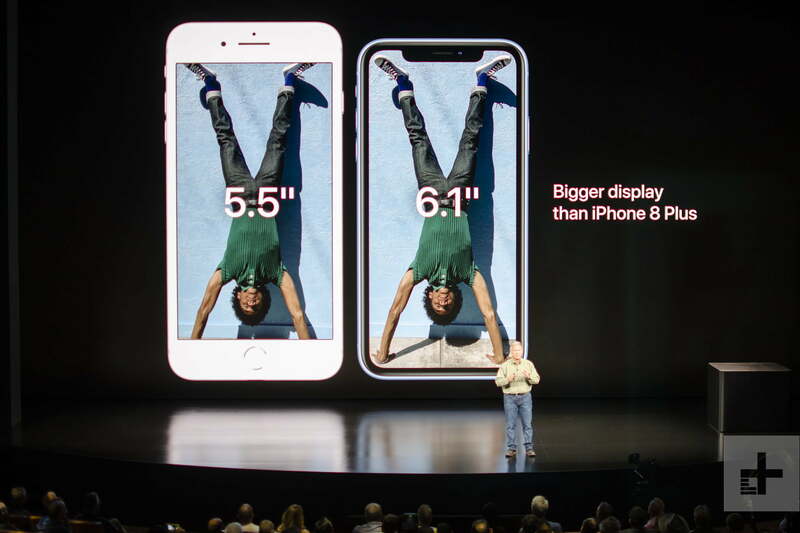 That display comes in at 6.1 inches — which is right in between the 5.8-inch iPhone XS and 6.5-inch iPhone XS Max. That display is an LCD display, and Apple calls it a Liquid Display. It has a resolution of 1,792 x 828, True Tone support, and more — though, unfortunately, it does not feature 3D Touch. 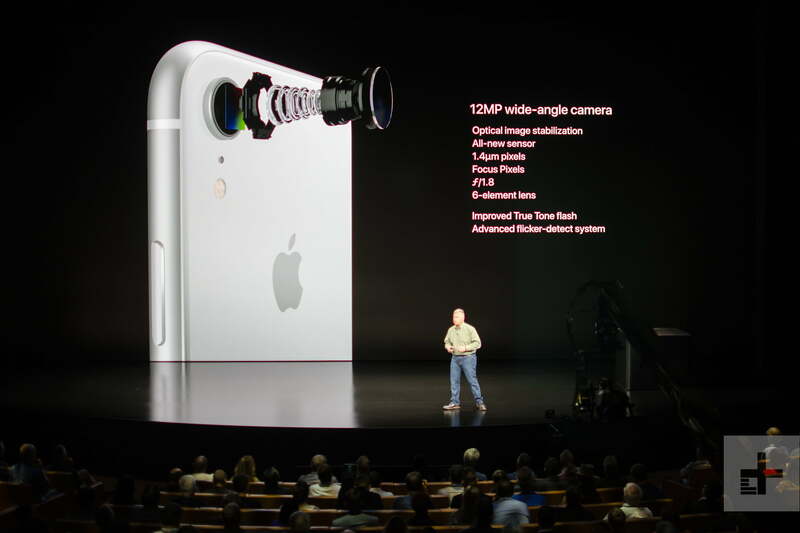 The back of the phone is perhaps the biggest diversion from the iPhone XS and XS Max — while the two more expensive devices feature dual-sensor cameras, the iPhone XR instead offers a single-lens camera. We’ll go into the camera’s specs a little later. On top of that, the phone has an aluminum frame, which means that like other new iPhone models, it will support wireless charging. It also has IP67 water-resistance. Another big point of difference between the iPhone XR and iPhone XS is the colors on offer. While the XS and XS Max come in silver, space grey, and black, the iPhone XR comes in six different colors, including white, black, blue, coral, red, and yellow. While the iPhone XR does offer a slightly different design than the iPhone XS and XS Max, thankfully, the phone is relatively similar under the hood. The new device features Apple’s new A12 Bionic processor, which is the first 7nm processor, and should make for an ultra-powerful experience. 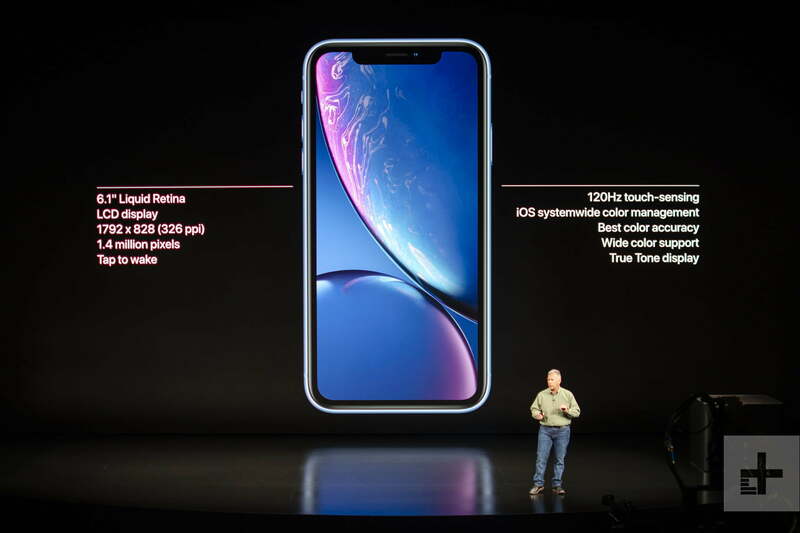 The storage options are a little different than the iPhone XS and XS Max — storage starts at 64GB for all models, but while the iPhone XS and XS Max feature options for 256GB and 512GB, the iPhone XR instead offers 128GB and then 256GB options. Still, that’s likely more than enough for the vast majority of users — especially when coupled with cloud storage. The battery life on the iPhone, according to Apple, comes in at an hour and a half more than the iPhone 8 Plus — though Apple didn’t give a specific number of hours for the device. As mentioned, perhaps the biggest difference between the iPhone XS and XS Max, and the iPhone XR is the fact that the iPhone XR only has a single-sensor camera — meaning the phone won’t offer features like Portrait Mode. 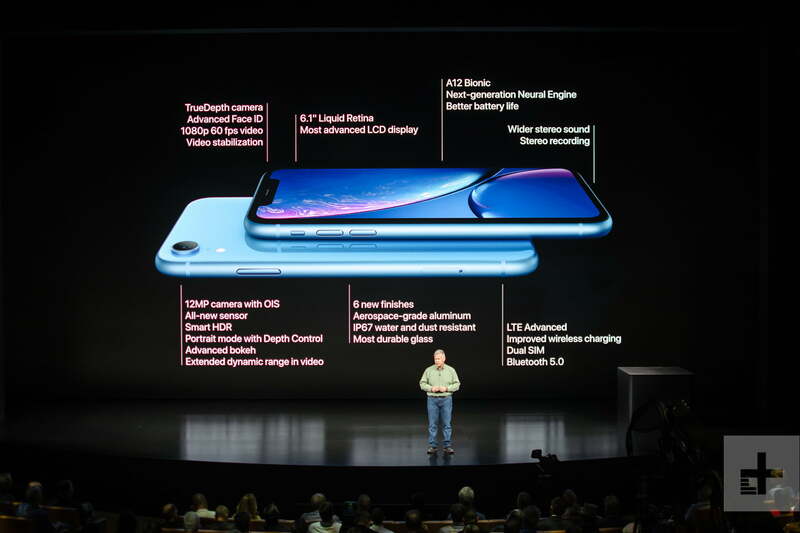 The camera on the iPhone XR comes in at 12-megapixels with an aperture of f/1.8, and has support for Portrait Mode through machine learning — not through the dual-sensor camera like on other iPhones. We’ll have to wait and see just how high quality that Portrait Mode is. 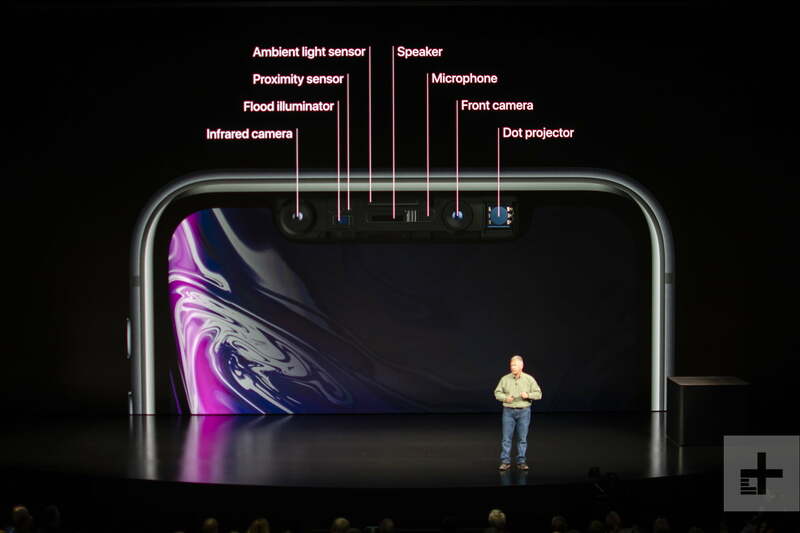 On the front, the iPhone XR features the same TrueDepth camera system as the iPhone XS and iPhone XS Max, meaning you get the same Face ID features as other new iPhone models. The iPhone XR will be available for pre-order starting on October 19, with a shipping date set for October 26. The device will come in at $ 749, making it the iPhone of choice for those that like the iPhone X design but aren’t a fan of the high price tag. If you’re looking to make payments on the iPhone XR, you may want to visit the Apple Store app or website sooner than the 19th to prepare. 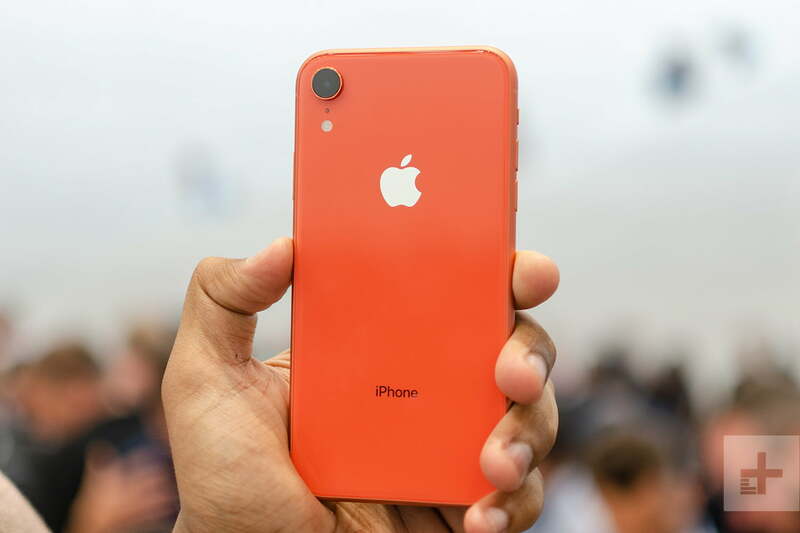 You can now get preapproved for the iPhone XR through Apple’s iPhone Upgrade Program. The preapproval program allows you to speed through the checkout process when pre-orders begin on Friday. Update October 15, 2018: Pre-approval for iPhone Upgrade Program now available for iPhone XR.